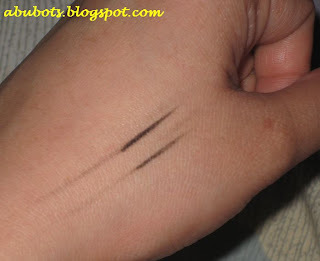 "A liquid pen-style liner that provides the ultimate precise, bold line in a rich, deep carbon black shade. 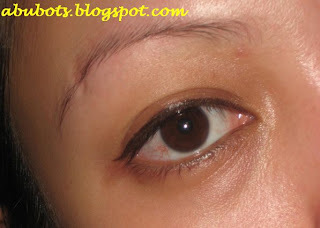 Goes on fluidly, in one steady stroke, to style any fashion of eye line." 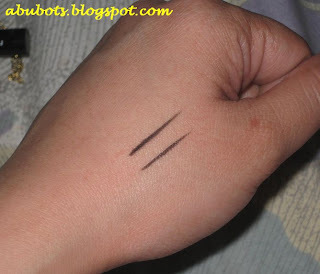 I've been using liquid eyeliners for years when i finally got my hands on my first gel liner from MAC (Fluidline in Blacktrack) and from then on, i never looked back. 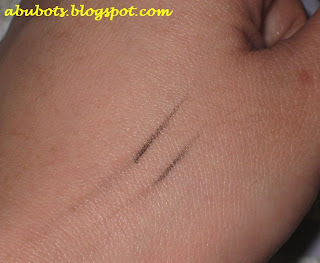 Until i got my hands on this raved Penultimate liner from MAC. I hate being dead curious about something, so i decided to get one. Besides, having an eyeliner in my kit would be a good idea minus an eyeliner brush. 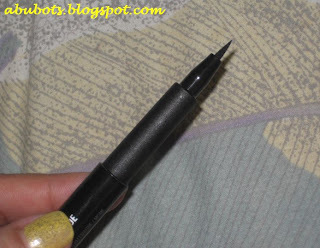 easy to bring along, no need for a separate eyeliner brush! i can't say i am disappointed, but this isn't something that i can't live without. 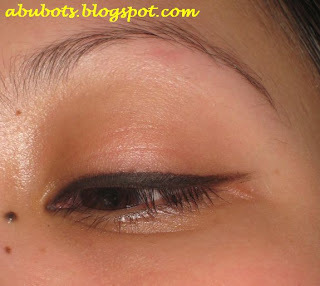 I'd say this is great for those who are just starting up to use eyeliners because it really provides ease of control. you can start with a really thin line and work it up to come up with a thicker line. but like i said, you can get the same effect from other cheaper brands...but if you have the moolah, you can always opt for this. thank you again for your MAC review! 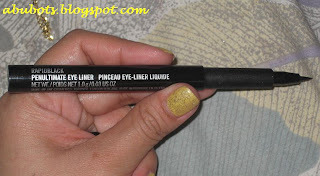 :) I was so curious about this eyeliner pen when I saw it last week in MAC, good thing I didnt buy it. I've read this dries up fast.